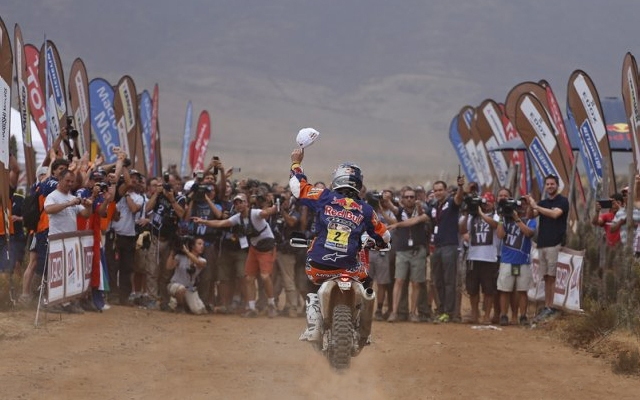 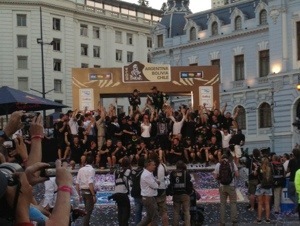 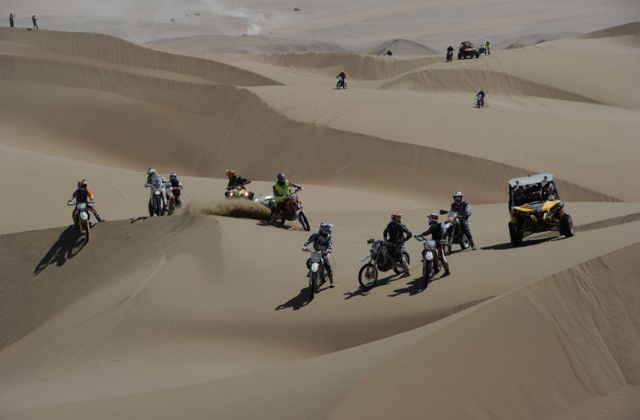 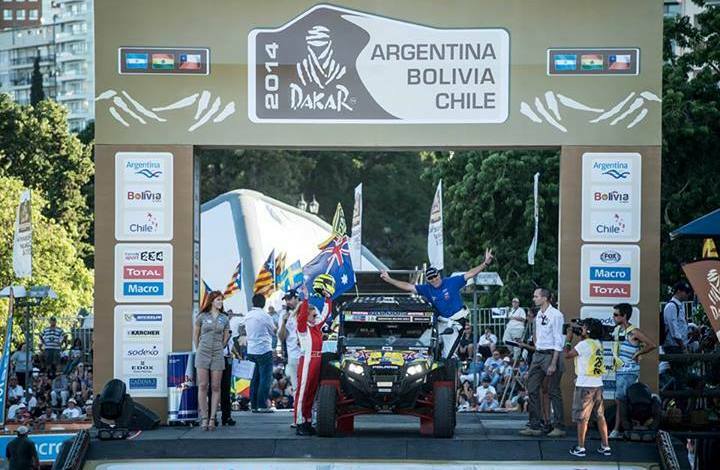 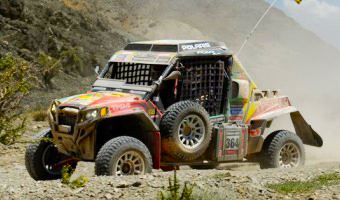 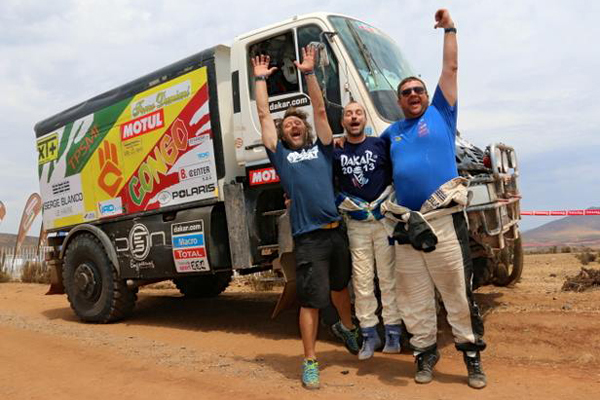 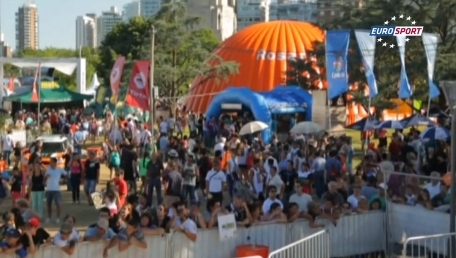 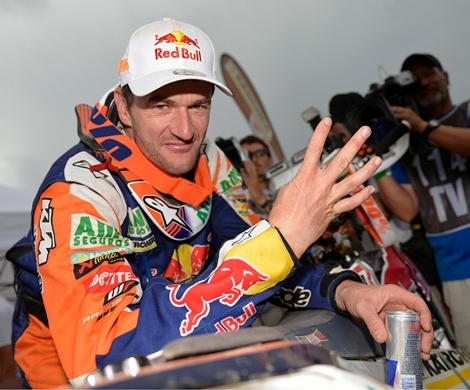 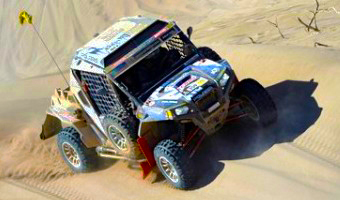 Celebration of Nani Roma, winner of the auto category Dakar 2014. 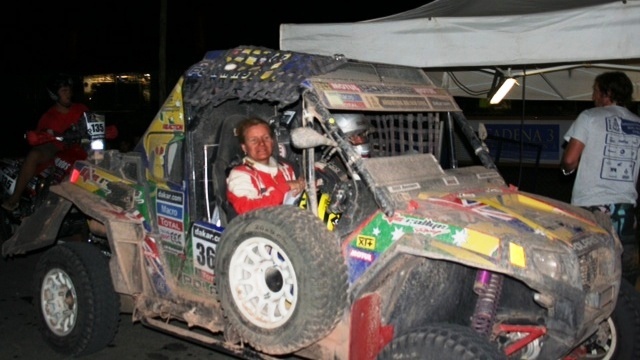 Stephane Peterhansel second, and Al-Attiyah third. 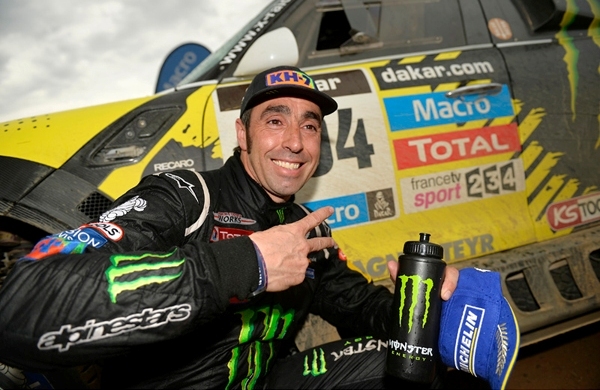 It was a triple MINI on the podium. 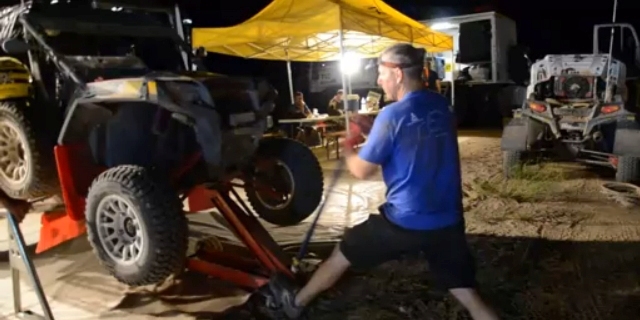 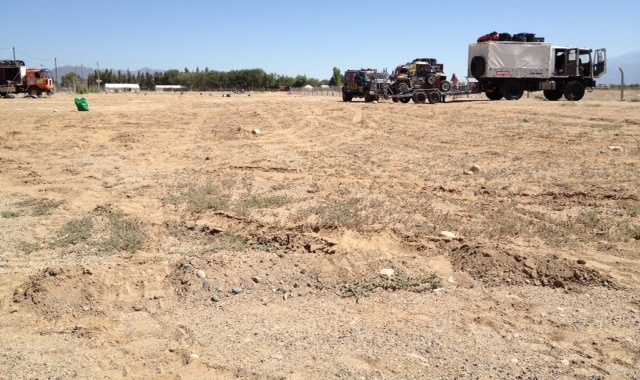 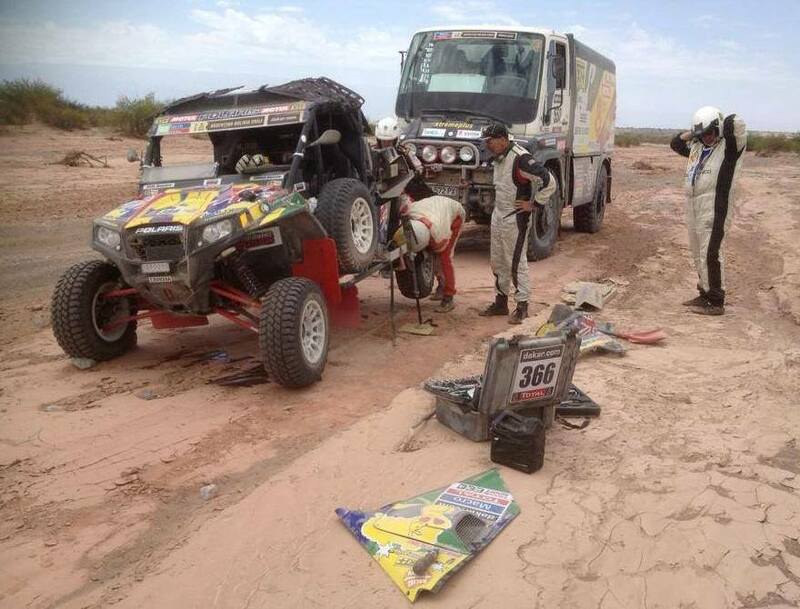 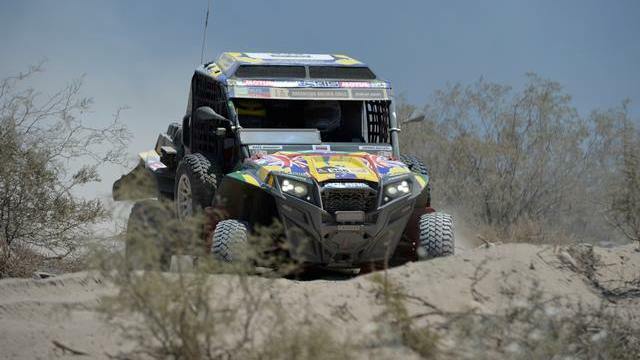 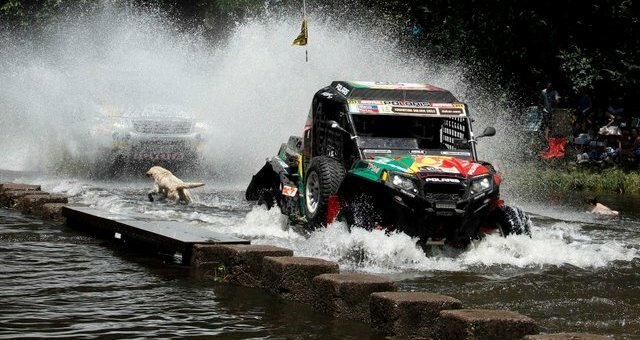 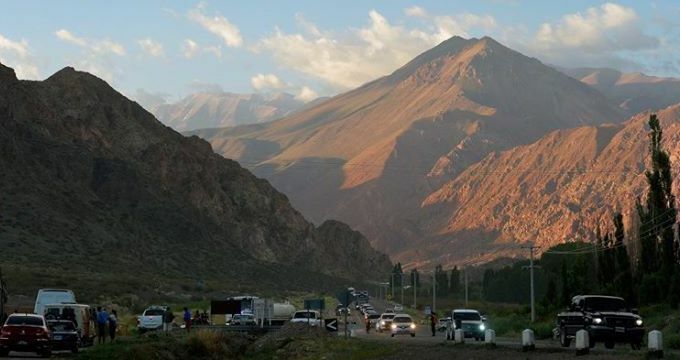 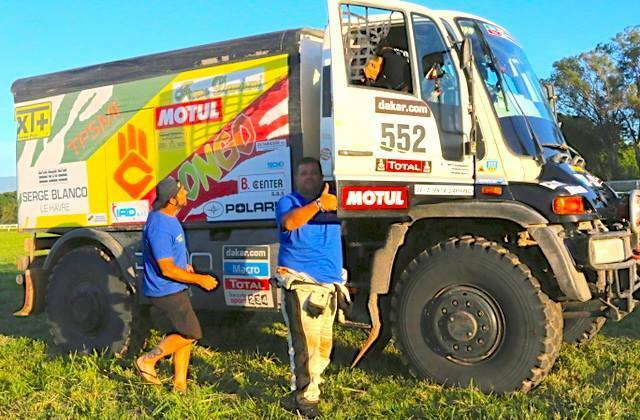 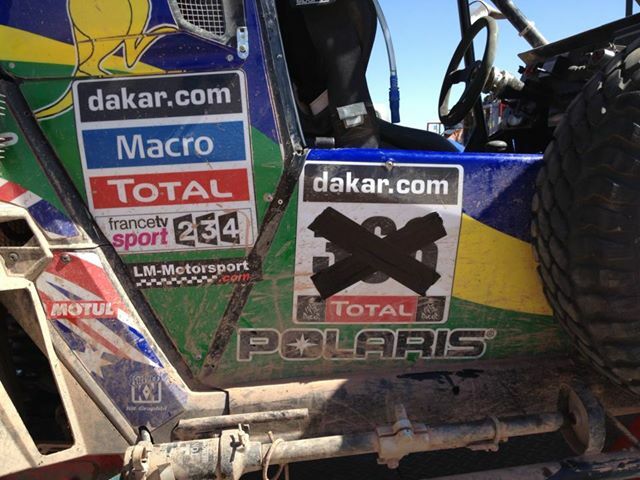 This entry was posted in Dakar and tagged auto, car, Dakar, dakar2014, rally, Roma. 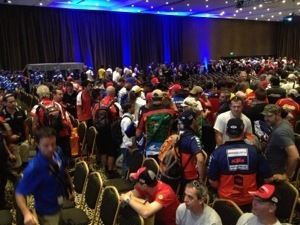 All competitors are gathered and it is great to be able to meet the real superstars before start. 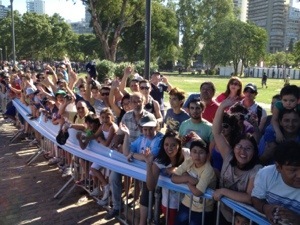 A lot of smiles and hugs all day long. 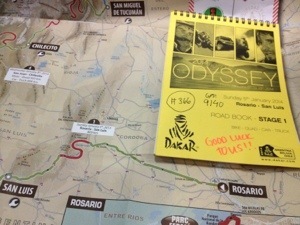 And wishing luck! 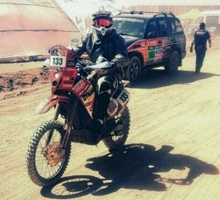 Talking to Dakar’s most victorious competitor Stephan Peterhansel, who said that still after 15 Dakar rallies in a car, he still feels more like a motorcycle rider. 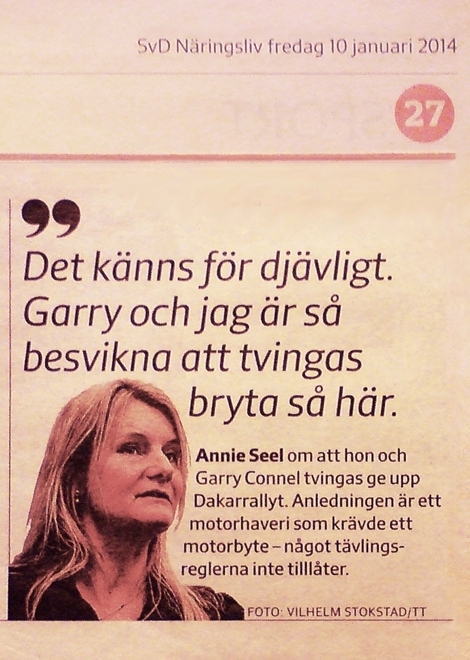 I know, the bike rider never leaves your heart. 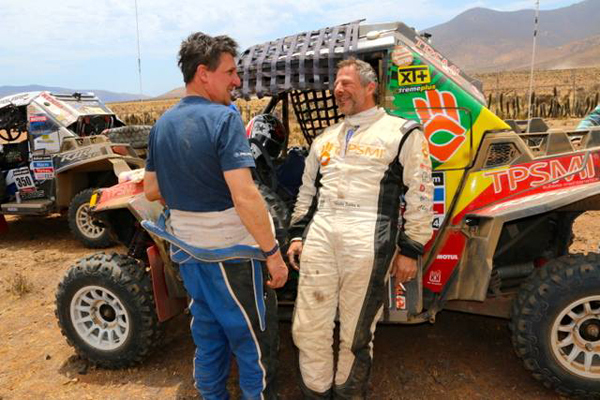 And greeting Argentinian super star Marcos Patronelli, who I’ve been sharing assistance team with in Dakar 2009-2010. 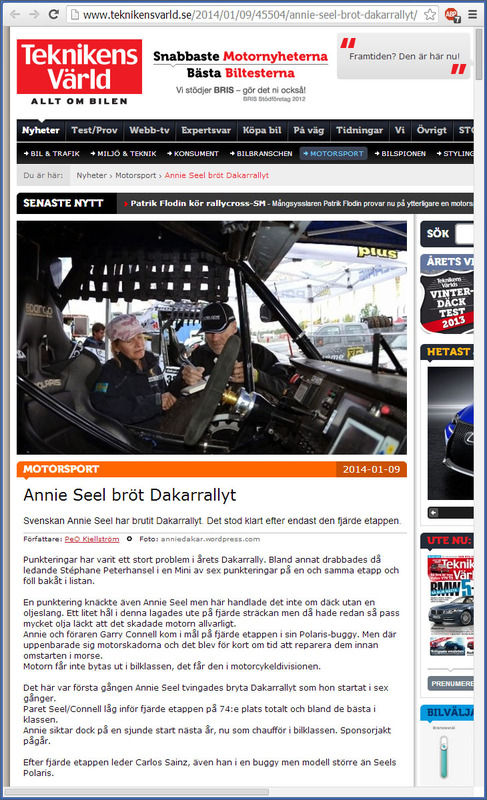 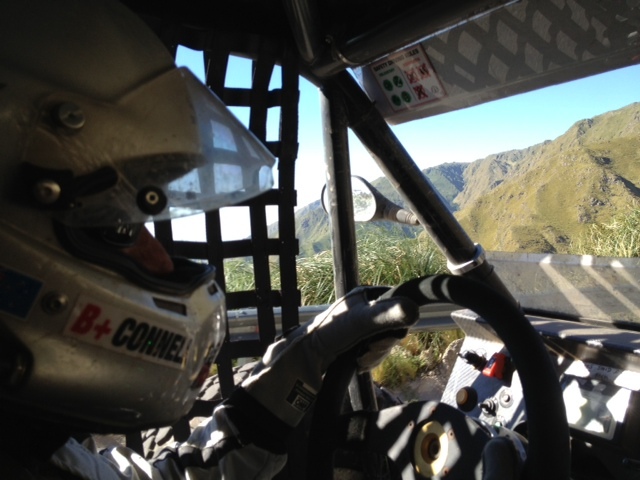 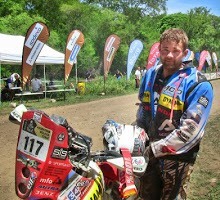 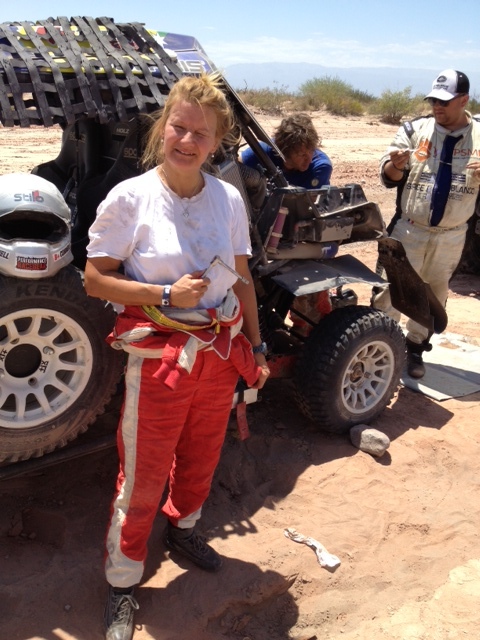 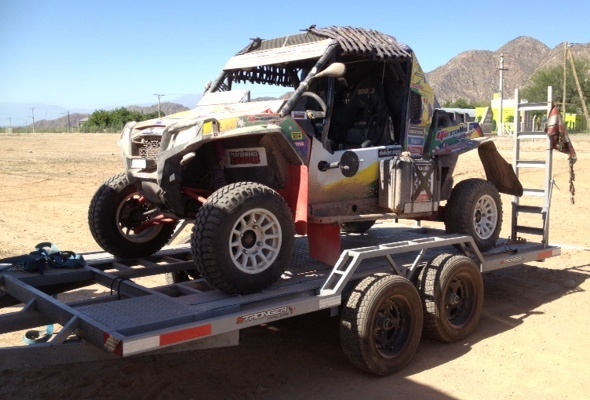 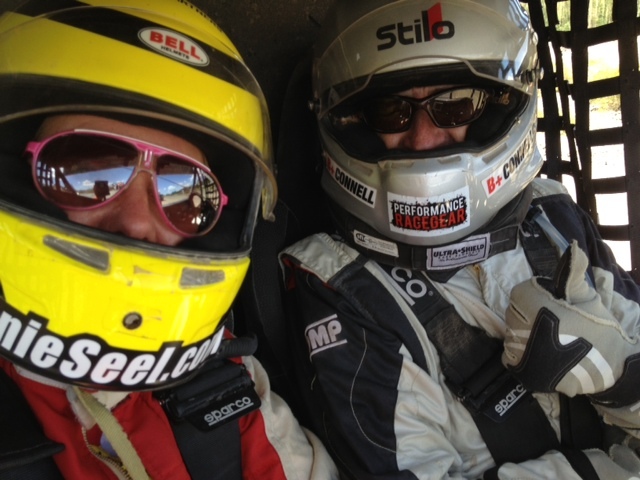 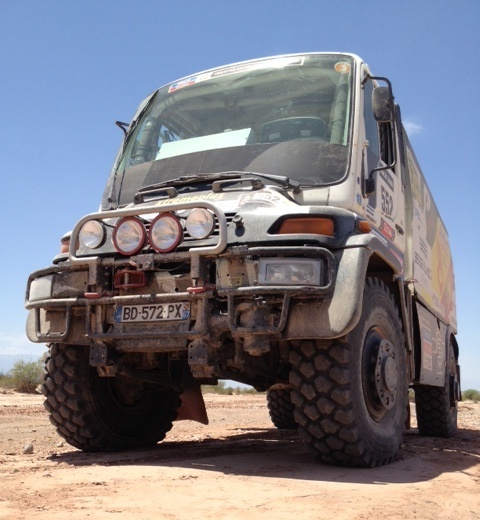 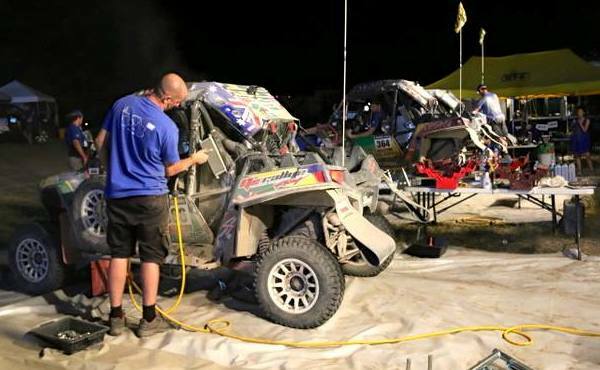 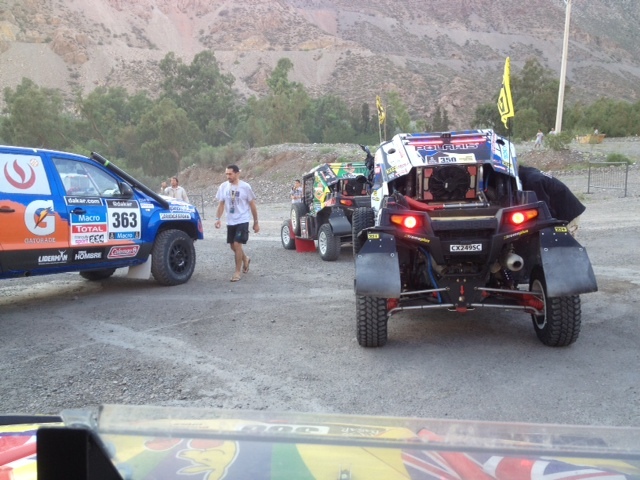 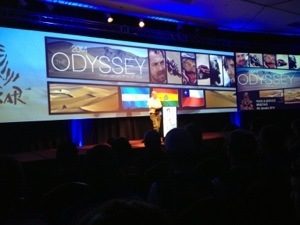 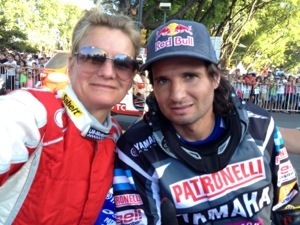 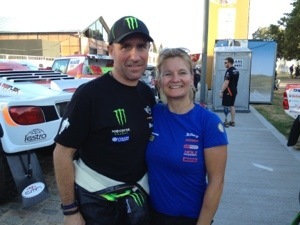 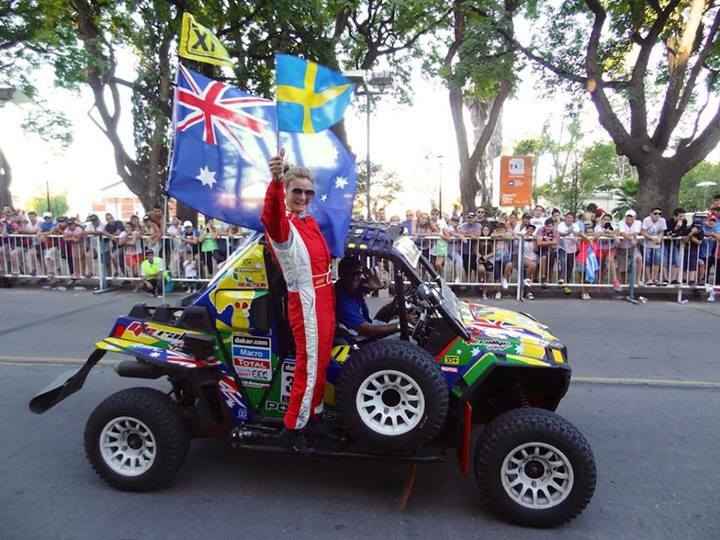 This entry was posted in Dakar and tagged annieseel, dakar2014, patronelli, peterhansel, rallyprincess.